From Santa Barbara my parents sent me across the country to Silver Hill, Connecticut for therapy in 1962 and 1963. From there I went to Cambridge in 1963 and then NYC in 1964. I’d be dead in less than a decade, but Silver Hill may have given me that decade. I might have been dead right then. Not from drugs at that point, but from anorexia and bulimia. She made it to her nineteenth year before they actually locked her up, however. 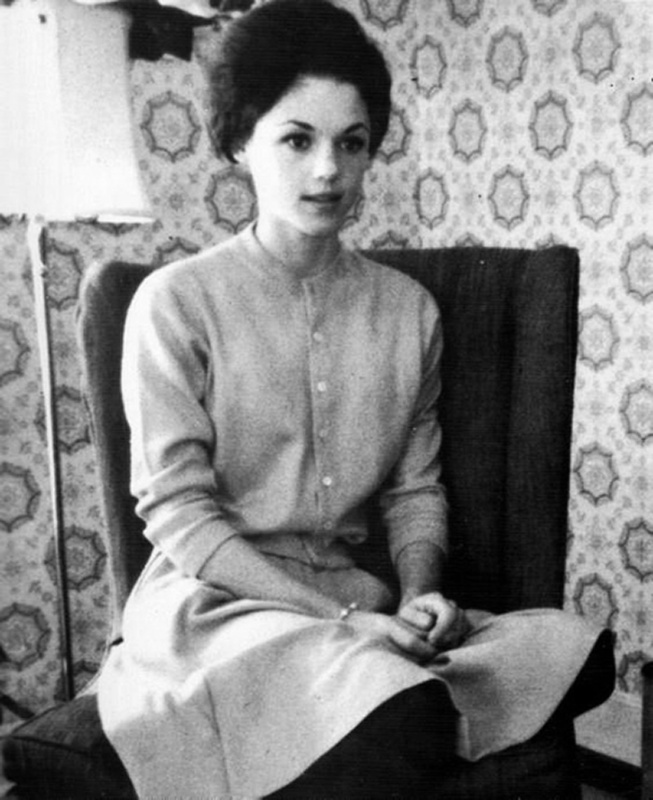 It was the fall of 1962 when Edie’s anorexic tendencies precipitated her admission to the Silver Hill mental hospital, the same place her family sent her soon-to-be-swinging brother. The kindly folk at Silver Hill didn’t fix the problem. Edie was always something of a stick insect, but her weight had dwindled to ninety pounds by the time that she was transferred to Bloomingdale, the Westchester Division of New York Hospital. The regime now became strict, and she would later claim to have been subjected to force-feeding. Soon after being discharged, and still under the mistaken belief that she’d stopped ovulating, Edie got herself pregnant, and another of her parents’ extensive network of medical acquaintances saw to the abortion.